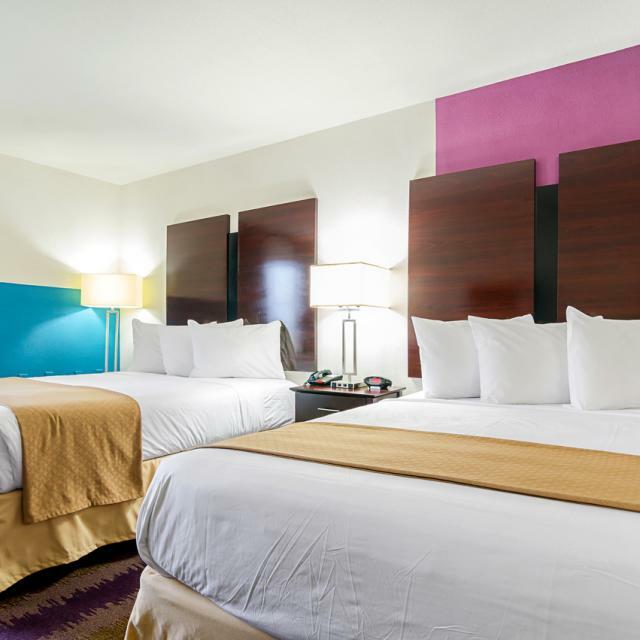 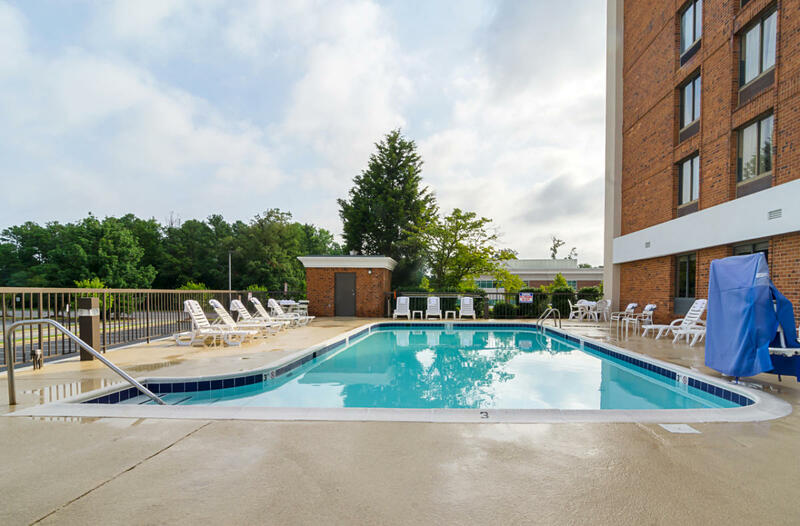 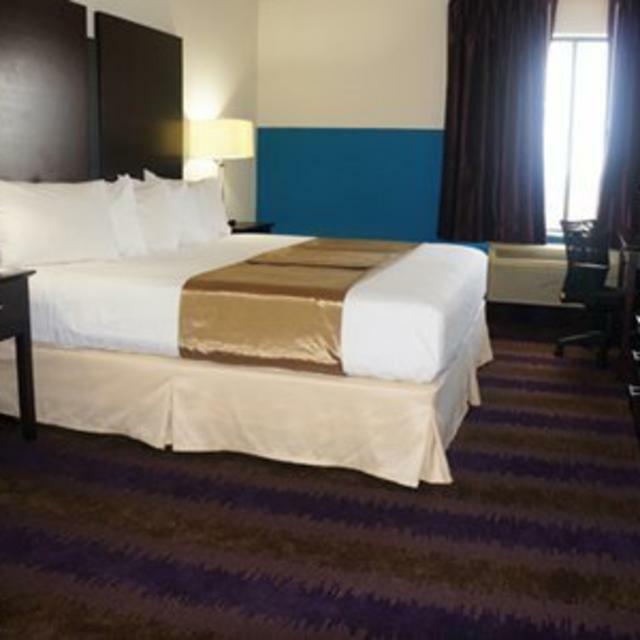 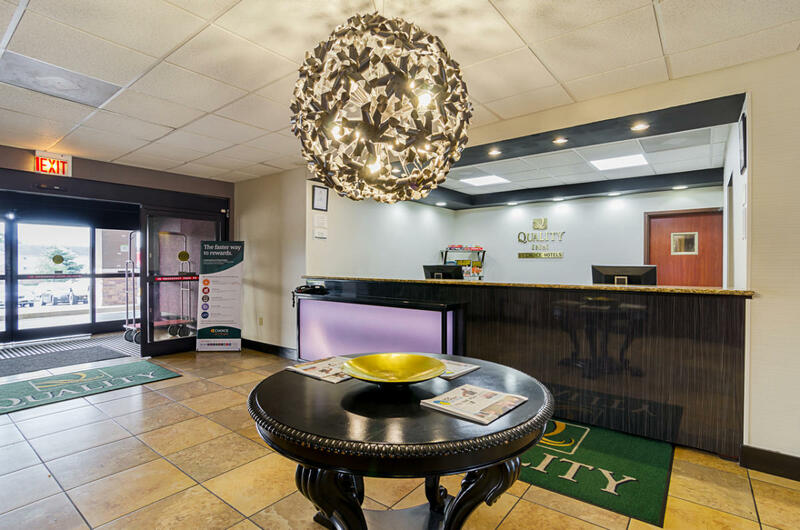 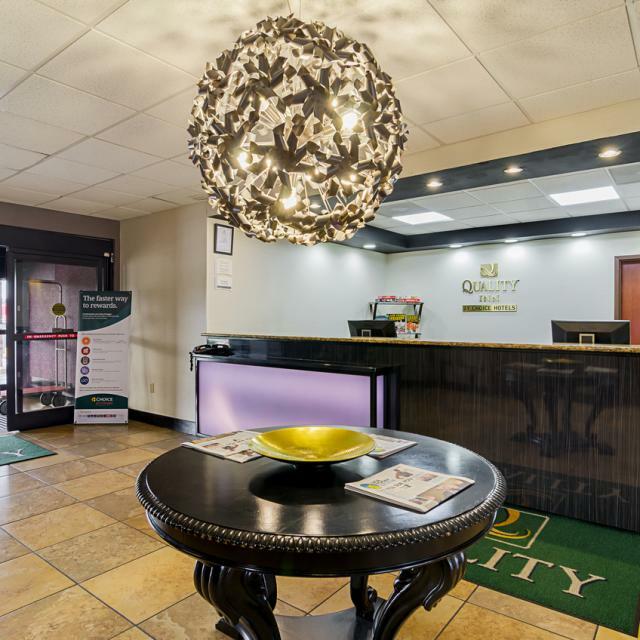 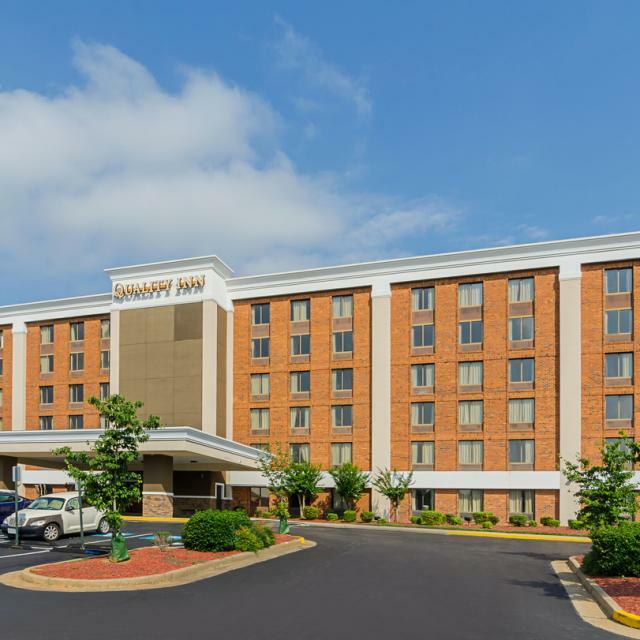 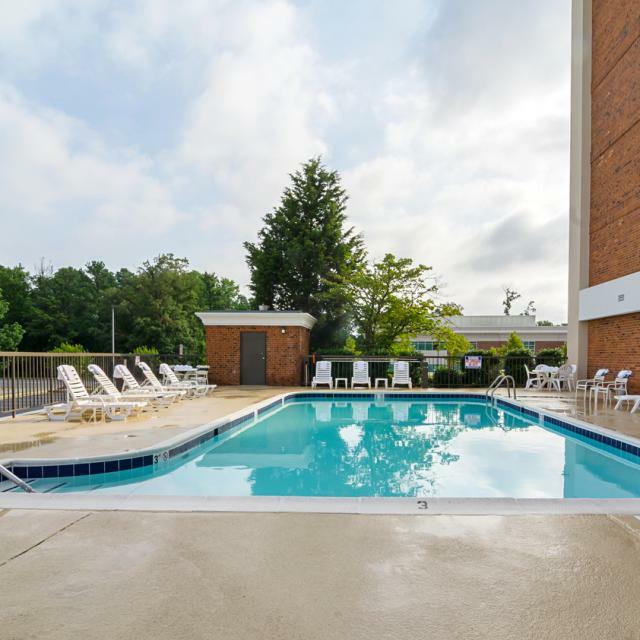 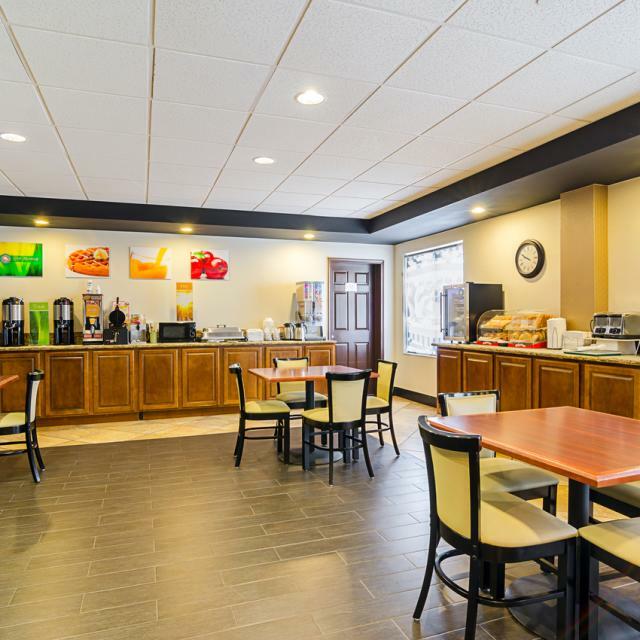 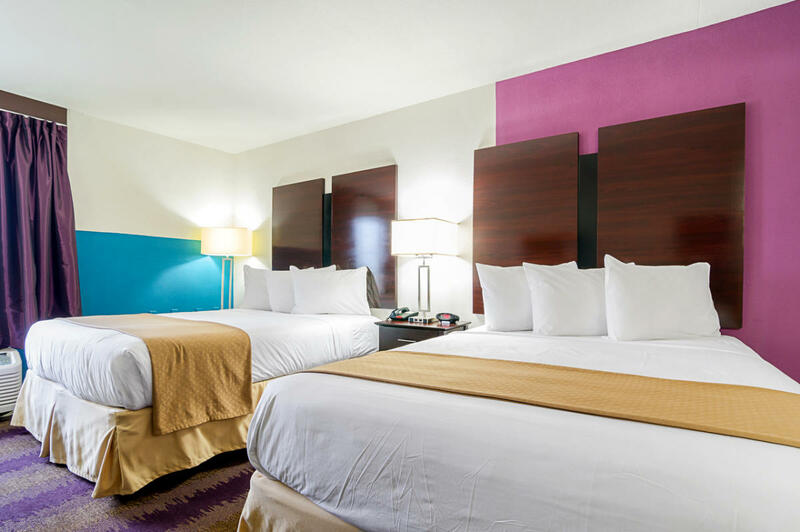 The six-story Quality Inn West End is located in the suburbs of Richmond's affluent West End within walking distance of 16 restaurants, a bowling alley and numerous shops. 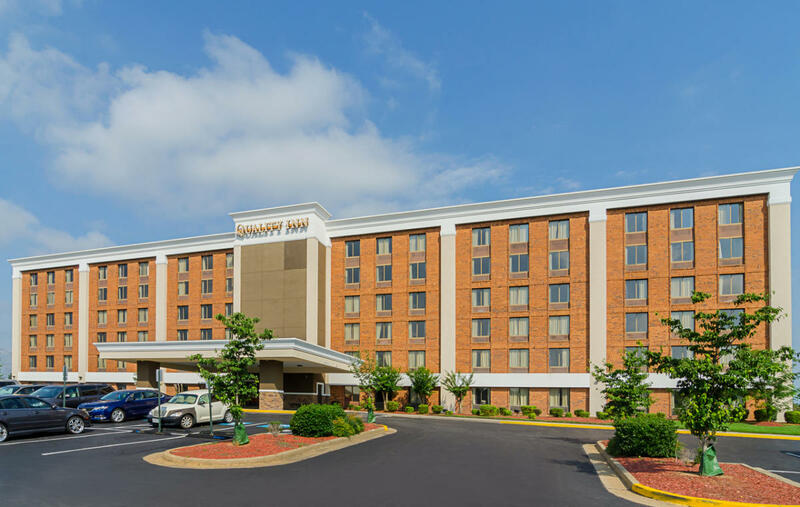 Major malls are within a three- to six-mile radius. 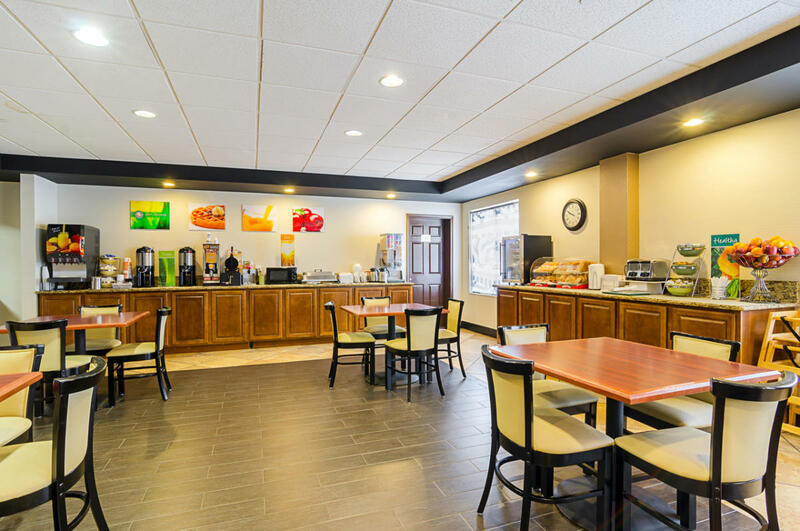 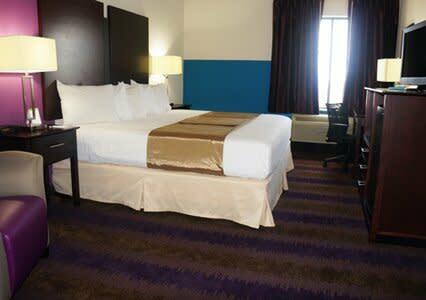 Renovated in 2013 we are a great group hotel with free Wi-Fi, Free Breakfast, outdoor pool and business center.